Welcome to Kingdom of Fluff! 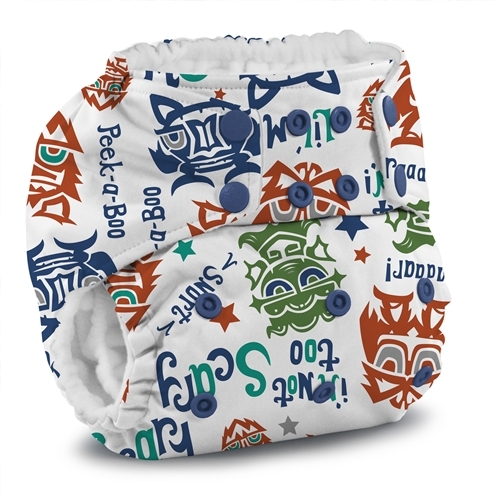 Our goal is to provide a re-usable nappy system to suit all tastes and budgets. Our Price Match promise means that if you find a product cheaper at another UK retailer, or have a discount code where you can buy it cheaper elsewhere, we will match that lower price or discount, including delivery, and will also give you 10% off your next order. Please see here for further information. 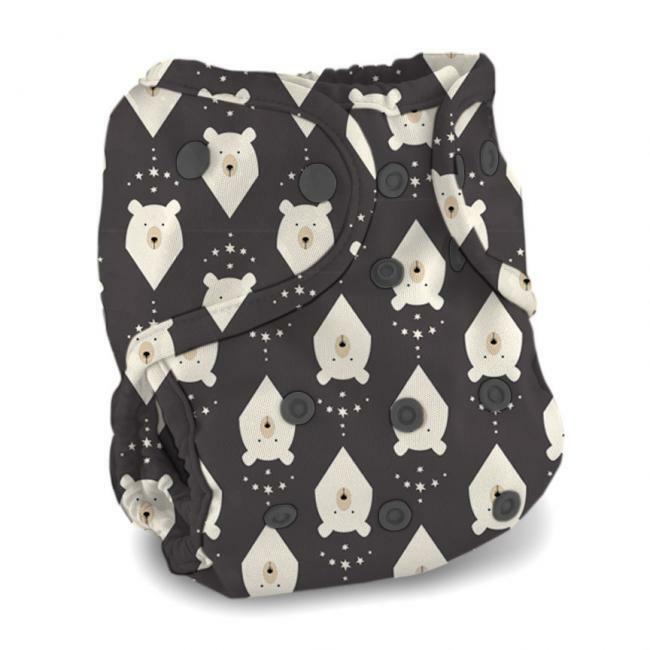 We have added lots of stock into our Clearance Section: nappies, wraps, wet bags and more - take a look here More to be added soon! 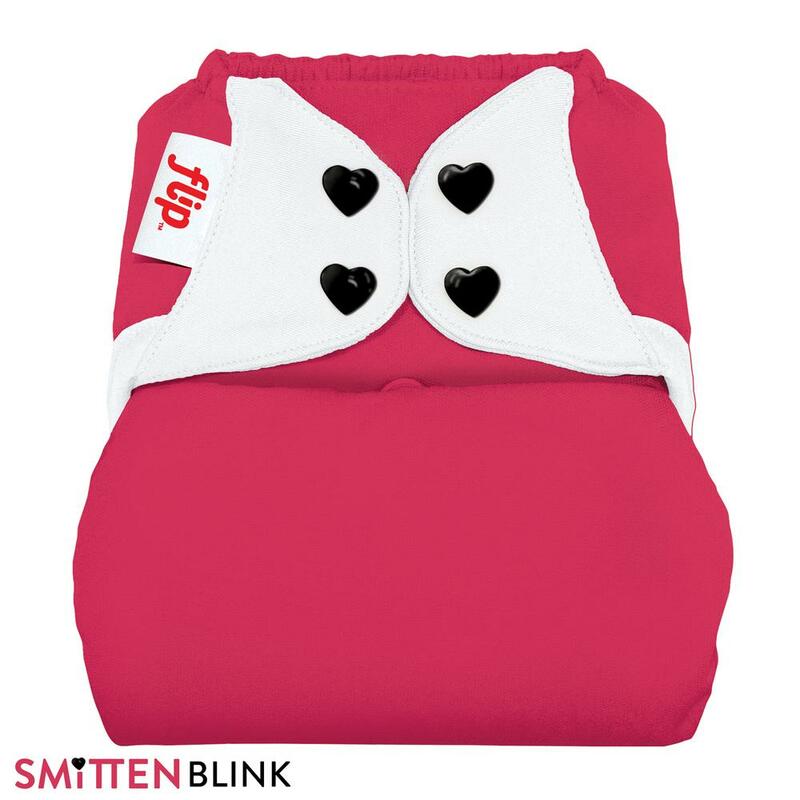 Arriving 15/02/19: Smitten Blink Flip onesize wrap by Bumgenius. 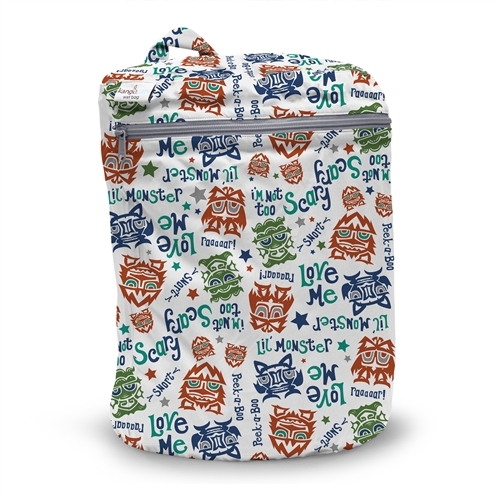 Available to buy now here but limited stock, so you will need to be quick! 2 new colours from Grovia are now instock! Introducing Basil and Marsala! 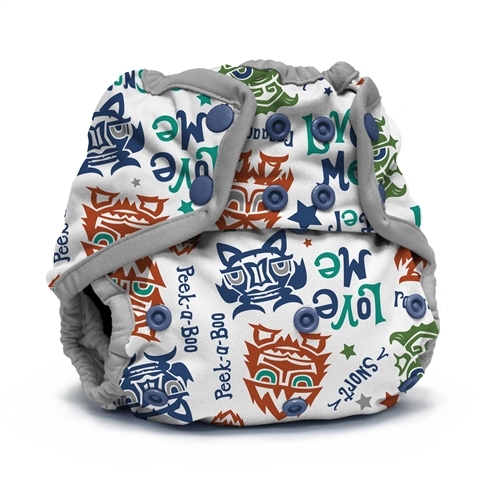 A brand new print from Buttons Diapers: 'Atlas' is available in newborn, onesize and super wraps. 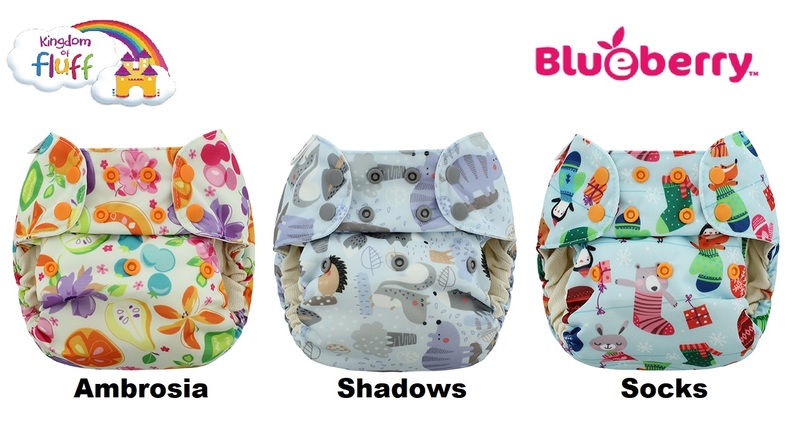 We also have some Wildwood and Flourish wraps and wetbags instock too! 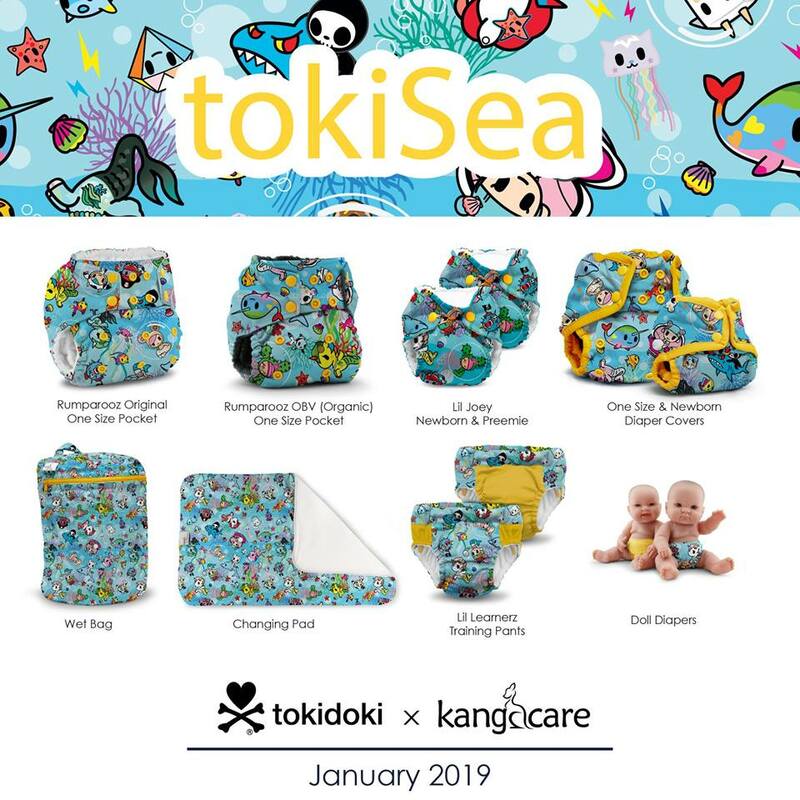 Available in Miosolo, Wraps, Changing Mats and Wet Bags! We have some archive Tots Bots print Easyfits and PeeNuts at bargain prices! Only £8.99 per PeeNut and £12.99 per Easyfit Star - grab them now while you can - available only while stocks last! 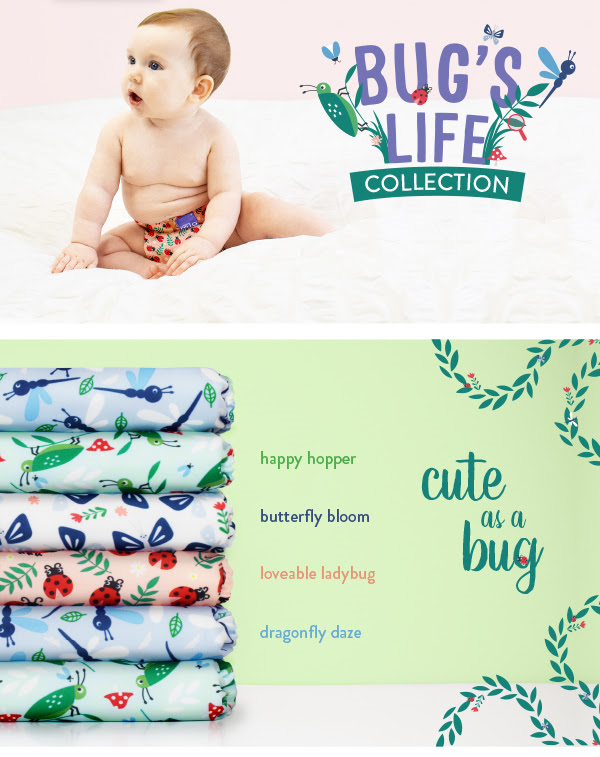 Available in Onesize Pocket Nappy, Onesize OBV Pocket Nappy, Lil Joey Newborn AIO Nappy, Onesize and Newborn Wraps, Wet Bags, Changing Mats, Training Pants and Dolls Nappies! More new prints will be on the way very soon . . .
Keep check on our Facebook page for details! Make sure you follow our Facebook page for up-to-date information and offers! For any other questions or advice, feel free to Contact Us and we will be more than happy to help. We can also offer free nappy demo's locally, so just ask!